The perfect union of PR and Digital Marketing. The HubShout Press Team will earn you a great backlink in a news story on a strong website (DR 41 - 75). We have relationships with publishers all around the United States who are hunrgy for breaking news stories and trust our news team. The HubShout reporting team will earn you a strong backlink in a news story on a website (DR 21 - 40). The HubShout team will place your link in an Article (DR 1 - 20) to provide topical relevance and specific anchor text to your backlink profile. Citations are critical for Map-Pack placement. Our Agency Directory product is specifically taylored to agencies. 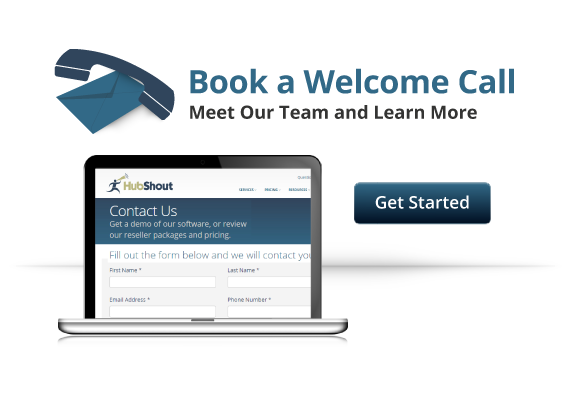 The HubShout team will place your agency in 3 directories. The modern way to pitch link placements. 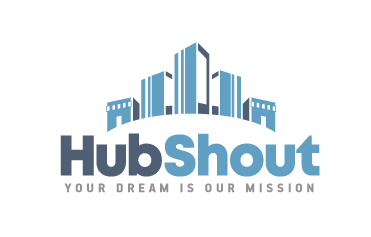 The HubShout Link Outreach team will email highly relevant websites to raise awareness of your outstanding content, monitor the email inbox (prodiving fast response times), and negotiate a link placement with the Editor.